Are you planning a trip to Jammu and Kashmir but don't know very much about the place that what are the popular attractions you should see or visit and top things you must do? Then our comprehensive Kashmir tour package is the best for you. 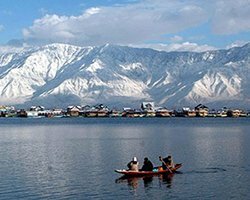 Rover Holidays offers you the best Kashmir tour packages which includes top destinations to explore, accommodation at best resorts or hotel and delicious foods at exciting prices. Go through our list of packages for your Kashmir holiday trip and explore the India's most beautiful land. 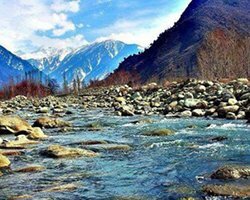 Kashmir is known as the paradise on earth. Everyone know about this magnificent place even those who have never visited here. This is one of the dream lands for the travelers and also for those who travel less. 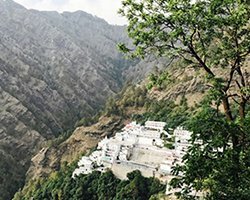 It is called as heaven on the earth because of it's extraordinary beauty that includes mountains, forests, rivers, temples, major markets, wildlife and every other things that a tourist can expect. One of the best part to see in Kashmir is the white snow covered mountains. And this is something that everyone must see once in a lifetime. 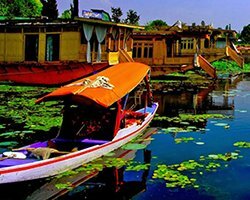 If you have added Kashmir in your travel bucket list then select our best Kashmir tour package to make your trip easier and memorable. 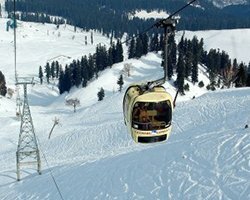 Our Kashmir Tour Packages includes so many exciting offers for you at best affordable rates. You will be received and drive to the designated places by our coordinators and accommodation will be done at the best hotels and resorts as per your comforts. After exploring this beautiful and exotic wonderland you will be dropped at the airport to return back to your home with lots of cheerful and unforgettable memories. Different types of Kashmir tour packages list is available at our website. Book your tour package online as per your comforts and budget and enjoy a wonderful and memorable trip to Kashmir. 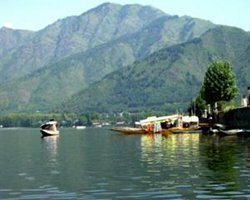 Considering your comforts we have designed our Kashmir tour packages so that even the people who are under time constraints can enjoy trip on one of the most beautiful places on the earth – Kashmir. We have 2Nights/3Days package, 3Nights/4Days packages. 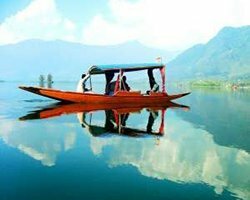 Go through our Kashmir tour packages list select the best one as per the duration of your trip and budget and explore the paradise on earth to have a beautiful and wonderful trip. Experience the paradise on earth – Kashmir. Check out our best Kashmir tour packages and book your Kashmir holiday package today from Rover holidays. We assure you to make your trip safe, comfortable, hassle-free and memorable trip by offering affordable tour packages. So what are you guys waiting for, select the best package, pack your bags and get, set go.